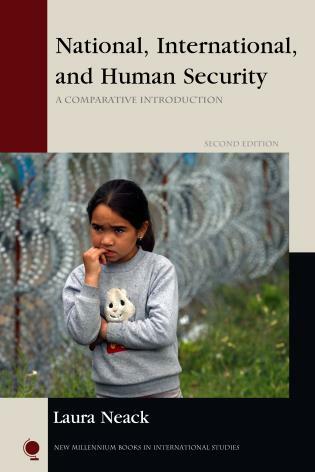 Hank Prunckun, PhD is a research criminologist at the Australian Graduate School of Policing and Security, Charles Sturt University, Sydney. 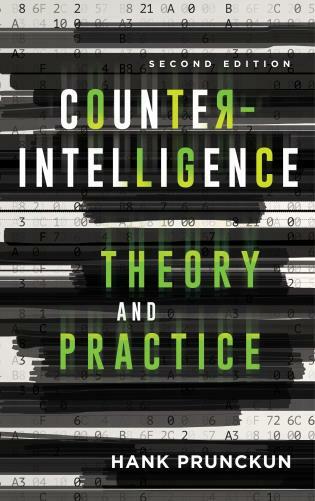 Prunckun has again delivered a robust and flexible text with the Second Edition of Counterintelligence Theory and Practice. 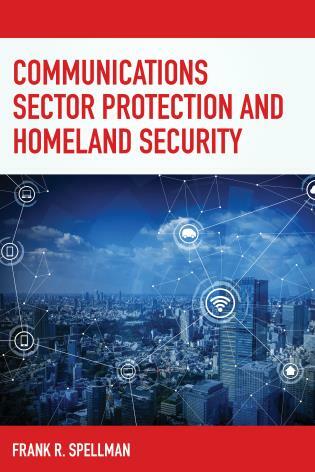 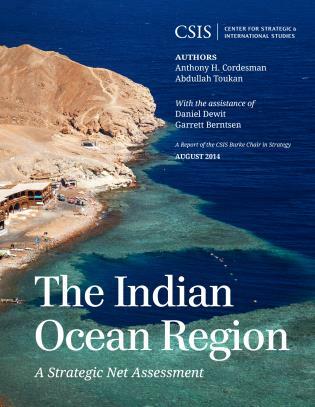 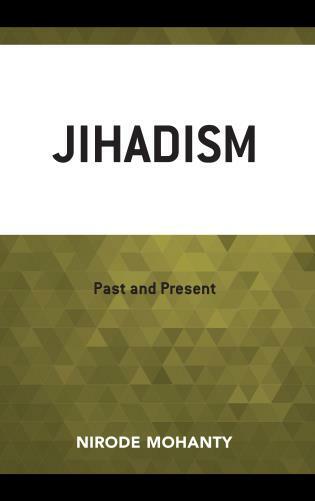 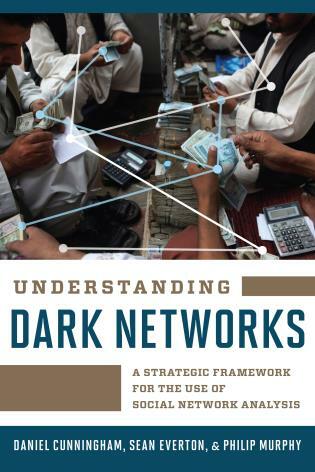 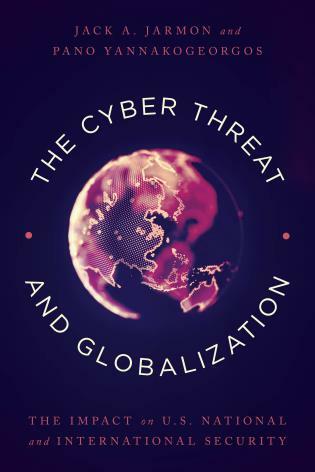 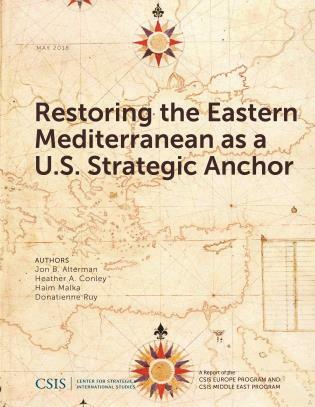 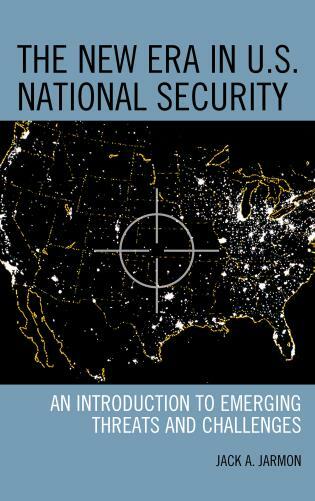 There is rapid growth in the areas of law enforcement intelligence, national security intelligence, counterintelligence, homeland security, terrorism, and numerous other disciplines related to the issues and techniques discussed in this book. 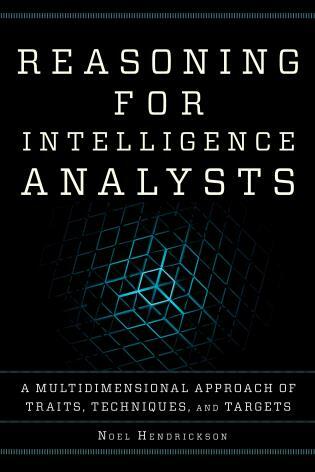 These areas require conceptual guidance and tangible techniques related to intelligence and counterintelligence that reflect contemporary issues. 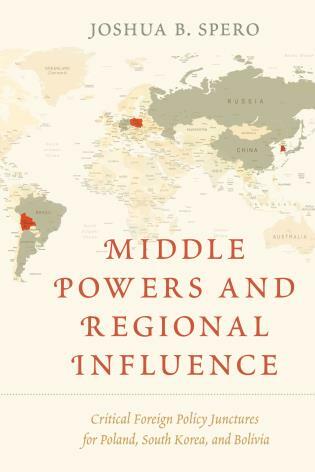 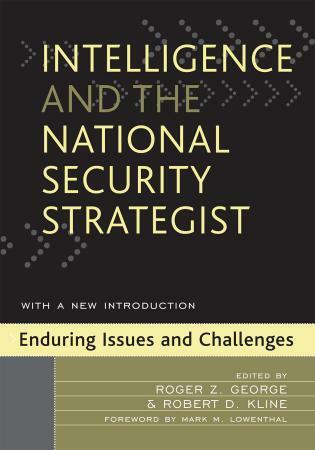 Indeed, Prunckun has struck an exemplary balance between pedagogy, research, and practice that should be a must-read for any student, scholar, or practitioner in the arenas of intelligence and counterintelligence. 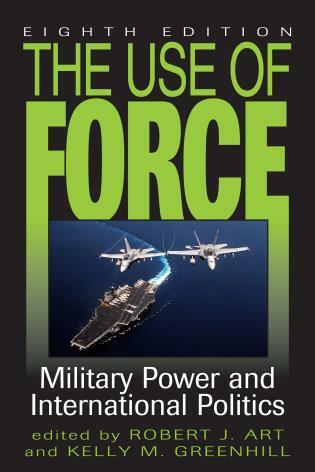 His command of counterintelligence issues and craftsmanship is nothing short of impressive. 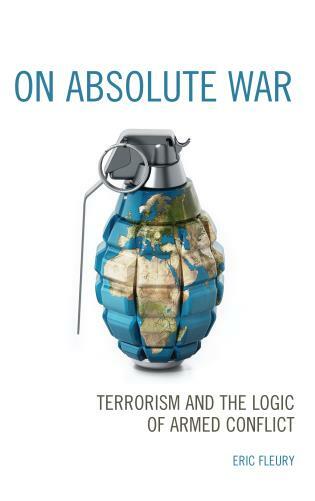 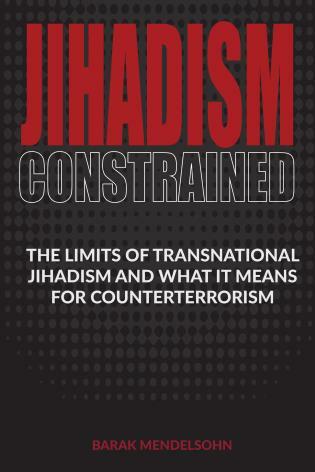 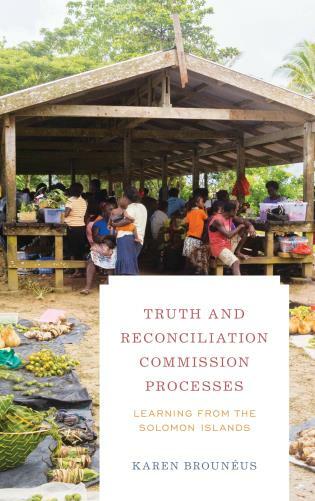 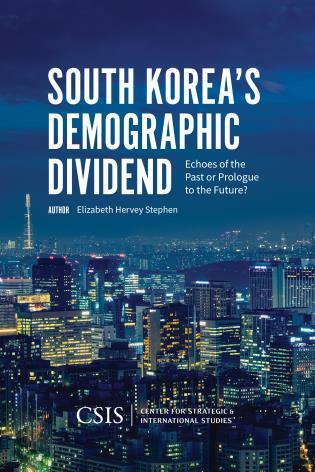 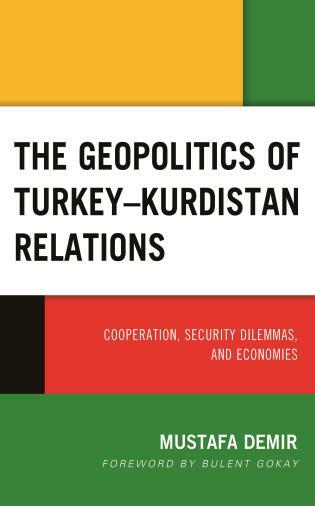 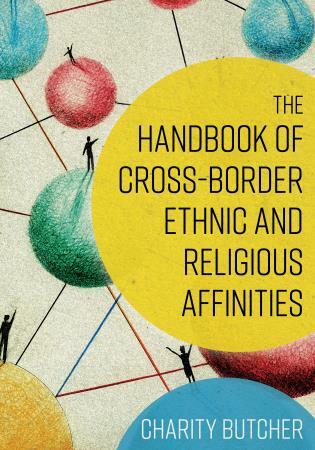 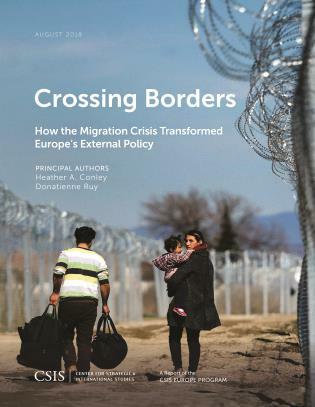 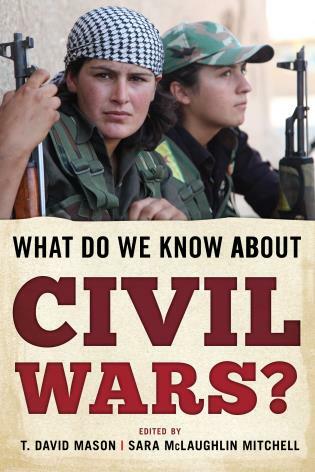 Prunckun has written an outstanding book on what is often an incredibly complex subject. 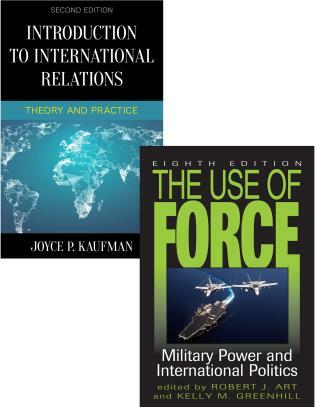 Counterintelligence Theory and Practice is a must read for students of intelligence studies. 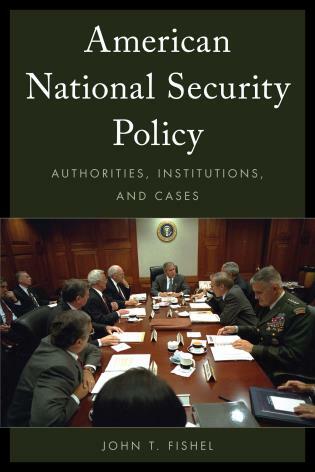 Its historical examples and set activities also make this text an essential resource for teachers of counterintelligence. 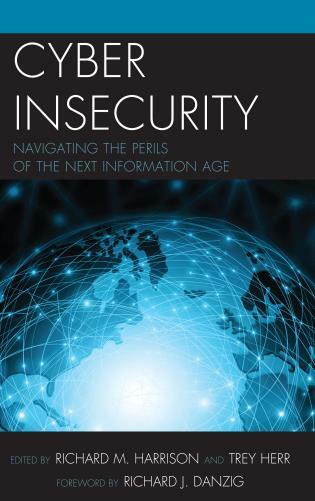 Increasing information asphyxia, fake news, hacking, aggressive espionage, and debates about what are legitimate state secrets all challenge those working in the counterintelligence space. 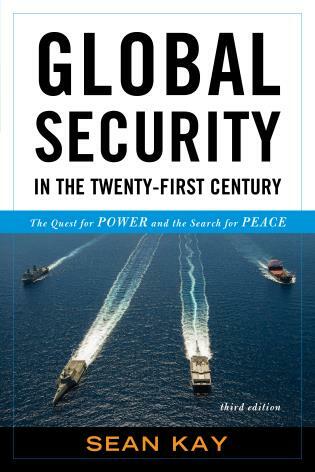 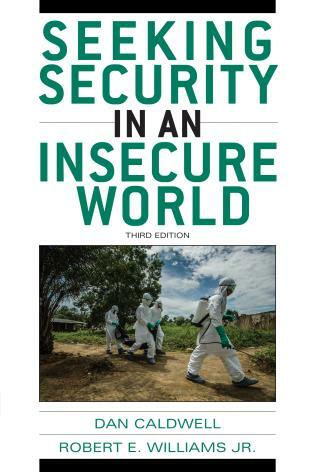 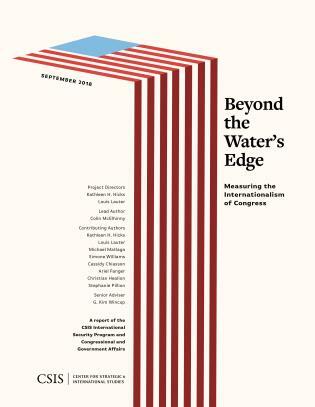 In such a crowded threat environment, Prunckun’s sound and no-nonsense primer on the subject peels away the complexity for CI practitioners, whether working in national security, law enforcement, military, or private sector contexts. 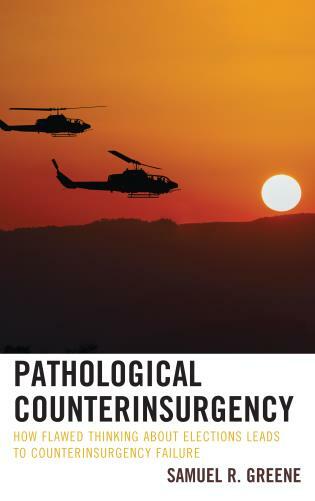 In this thoroughly updated and revised edition of Counterintelligence Theory and Practice, Hank Prunckun provides all of the elements required for a successful counterintelligence operation from both an academic and a practitioner’s point of view. 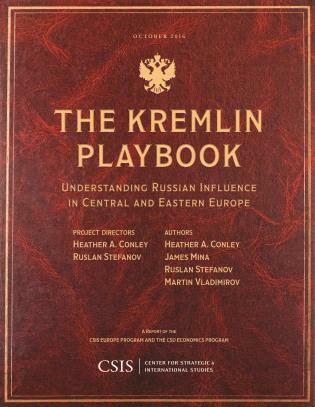 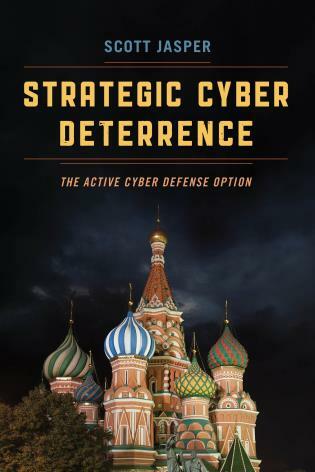 It offers an advanced understanding of the underlying theory that supports the art and science of the craft, and examines the challenges and practicalities of defensive and offensive counterintelligence. 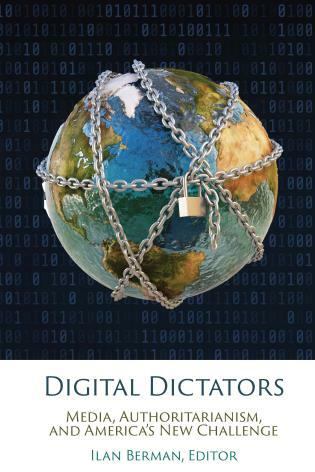 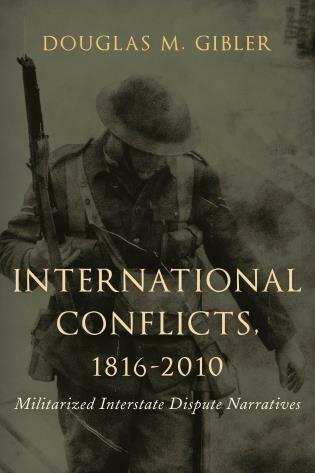 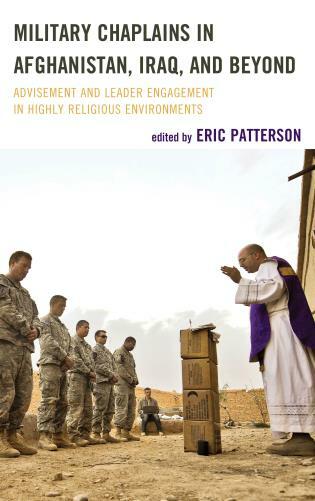 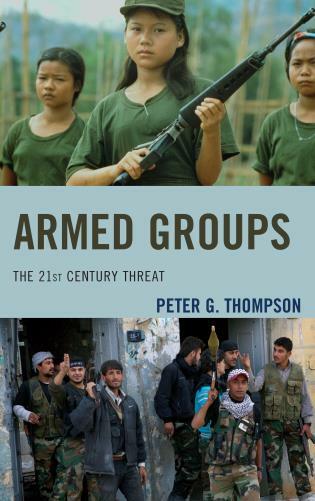 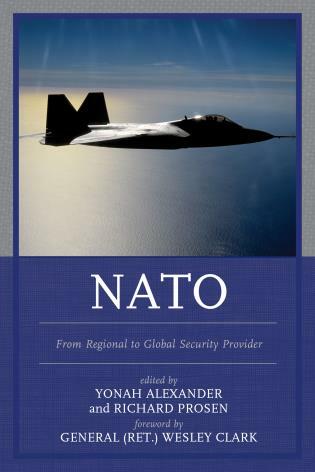 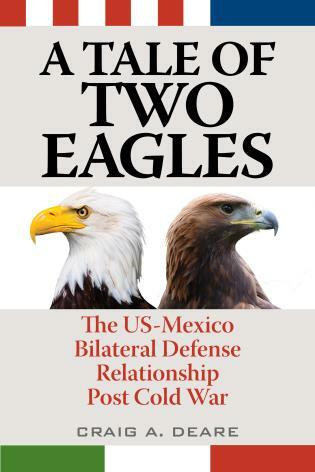 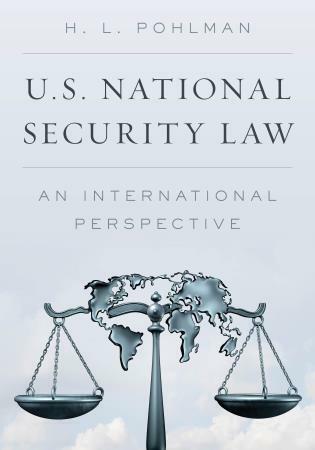 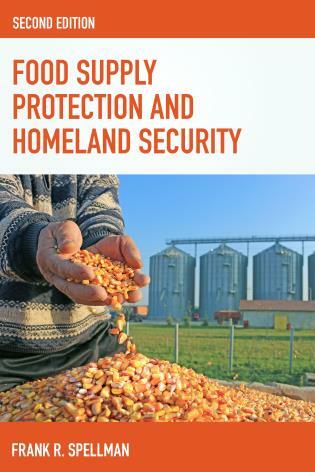 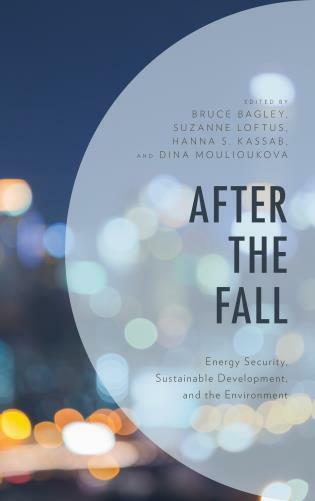 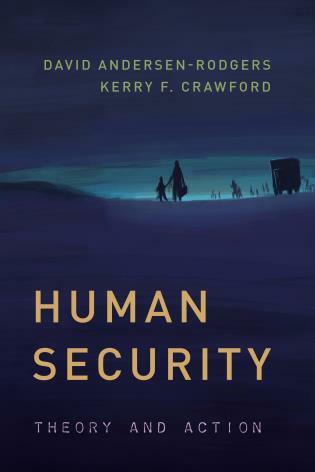 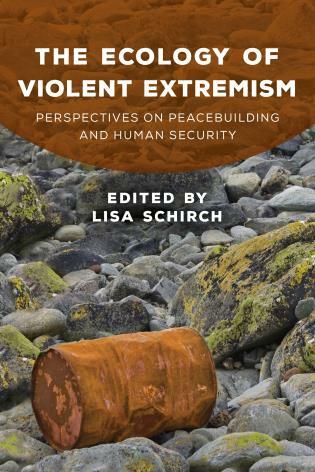 Designed for students in intelligence studies as well as professional training classes, this text explores issues related to national security, military, law enforcement, and corporate as well as private affairs.